Wplus9 BEAUTIFUL BOUQUET RANUNCULUS Clear Stamps CLWP9BBR at Simon Says STAMP! 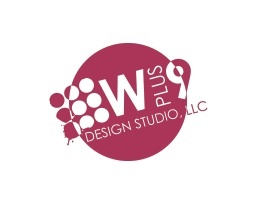 Success, Wplus9 BEAUTIFUL BOUQUET RANUNCULUS Clear Stamps CLWP9BBR has been shared! Beautiful Bouquet: Ranunculus is a 4 x 4 inch set containing 2 individual stamps; 1 image and 1 sentiment. The first in the Beautiful Bouquet series, this gorgeous bouquet features the Ranunculus flower and is perfect for practicing your coloring - from an easy wash of watercolor to a more detailed rendering with Copic Markers.